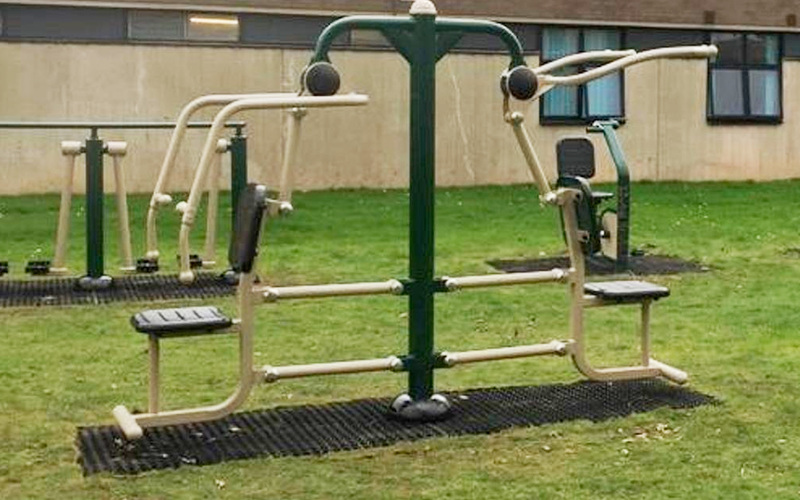 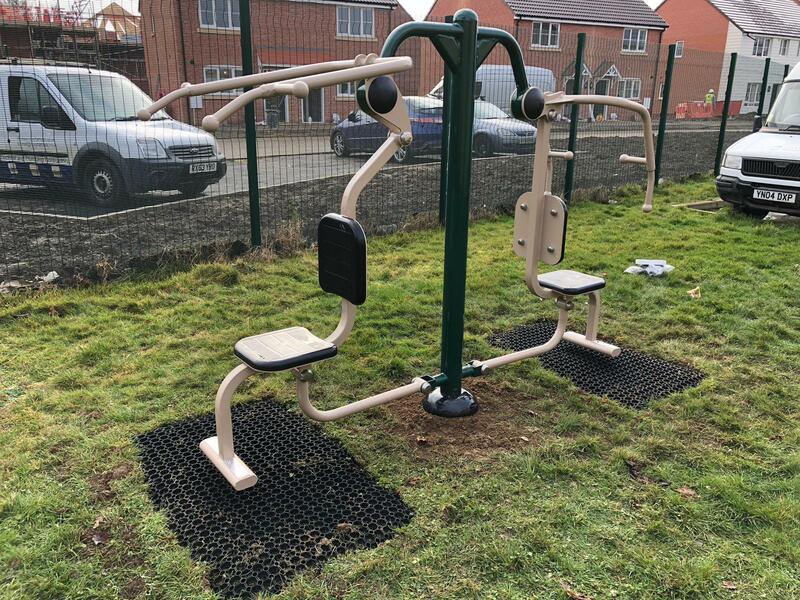 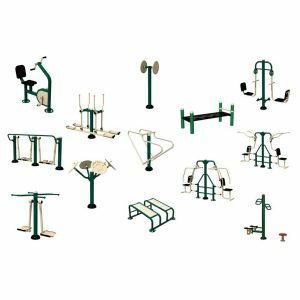 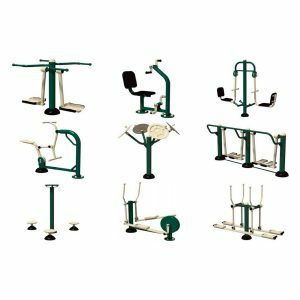 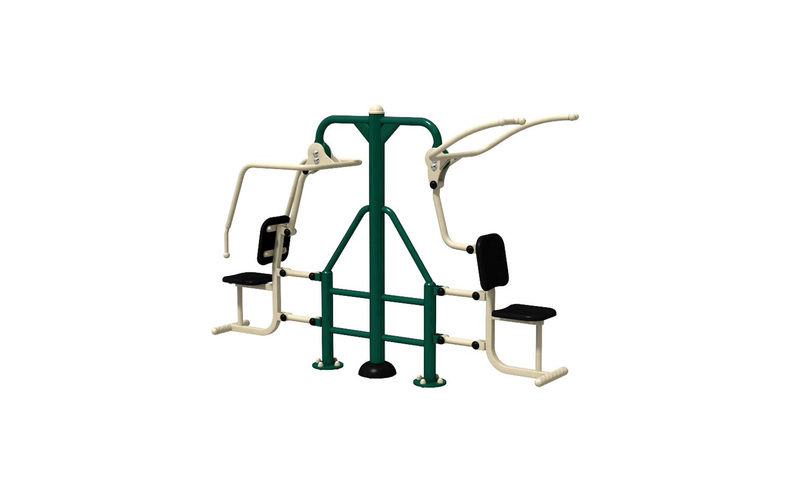 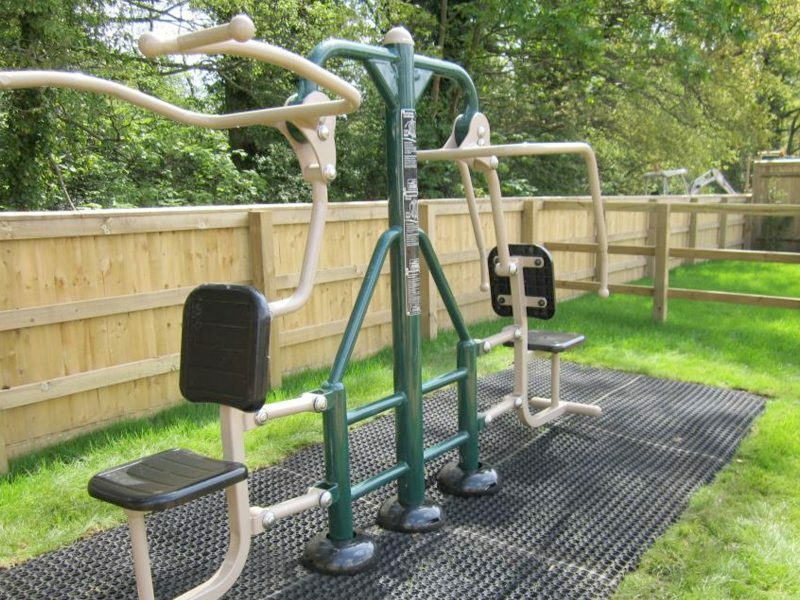 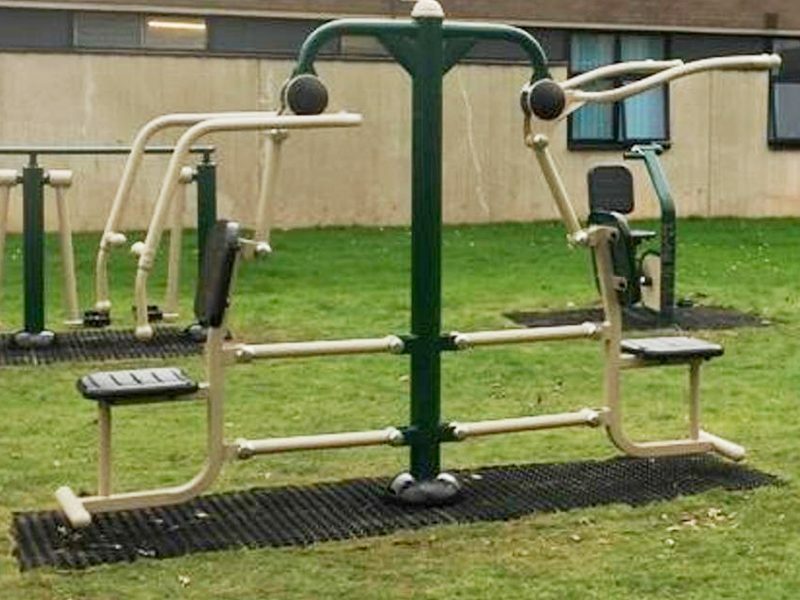 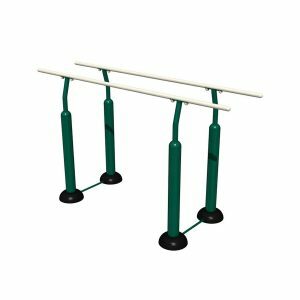 This item combines the Pull Down Challenger and Seated Chest Press into one unit. 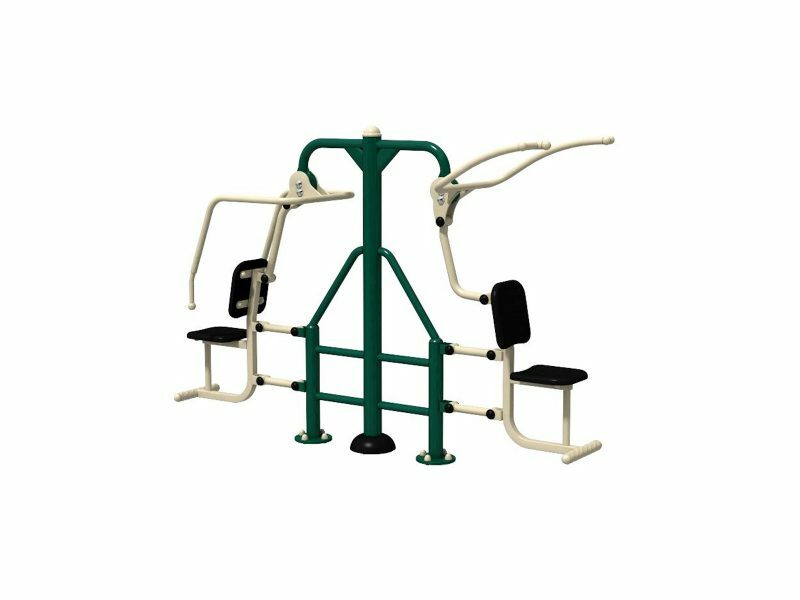 The Seated Chest Press side helps to develop power and strength in the arms, chest, shoulders, and back. 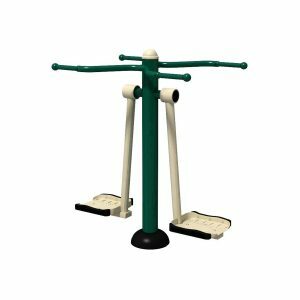 This gives strenuous work-out that can be assisted by pushing up with the legs. 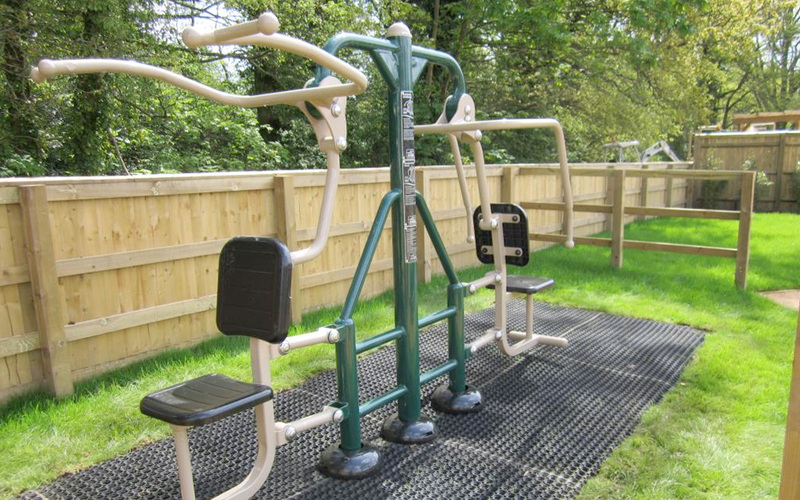 This unit combines two of our most popular items into one – ideal for areas where space is limited.